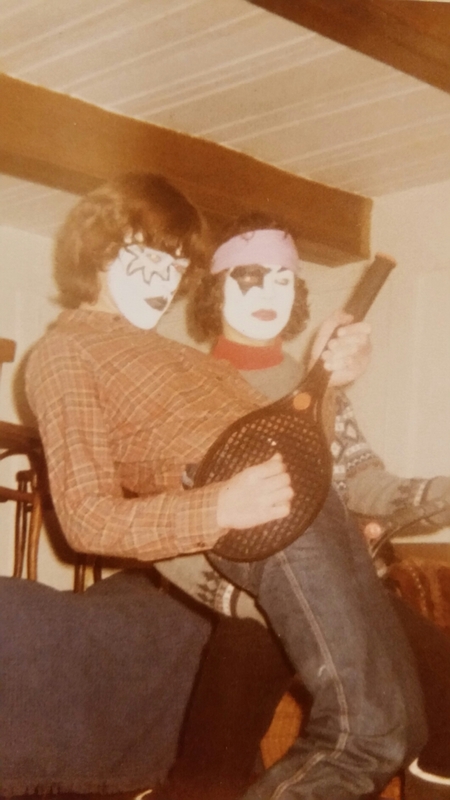 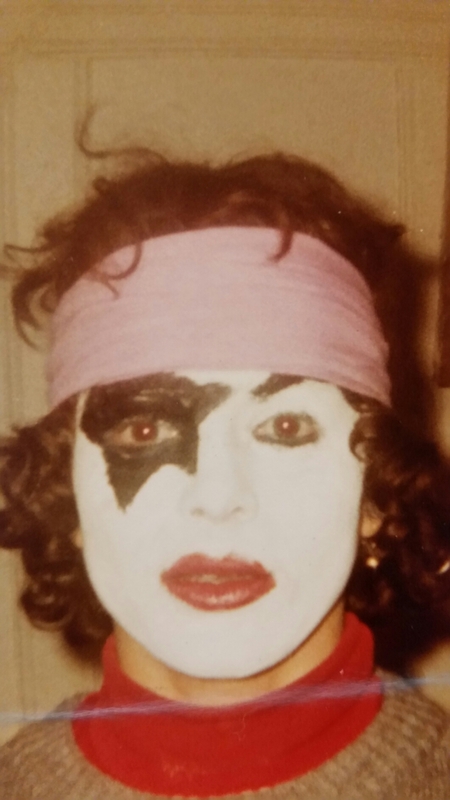 Mon cousin en Paul Stanley. 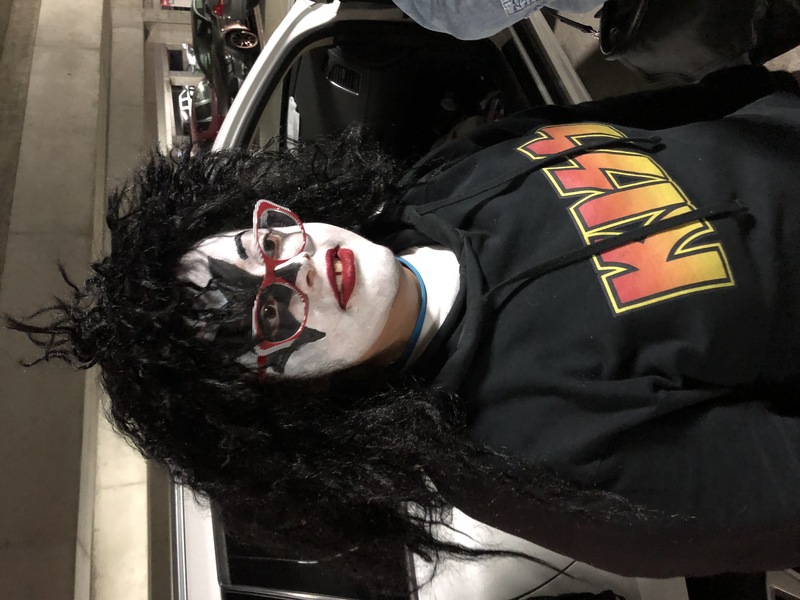 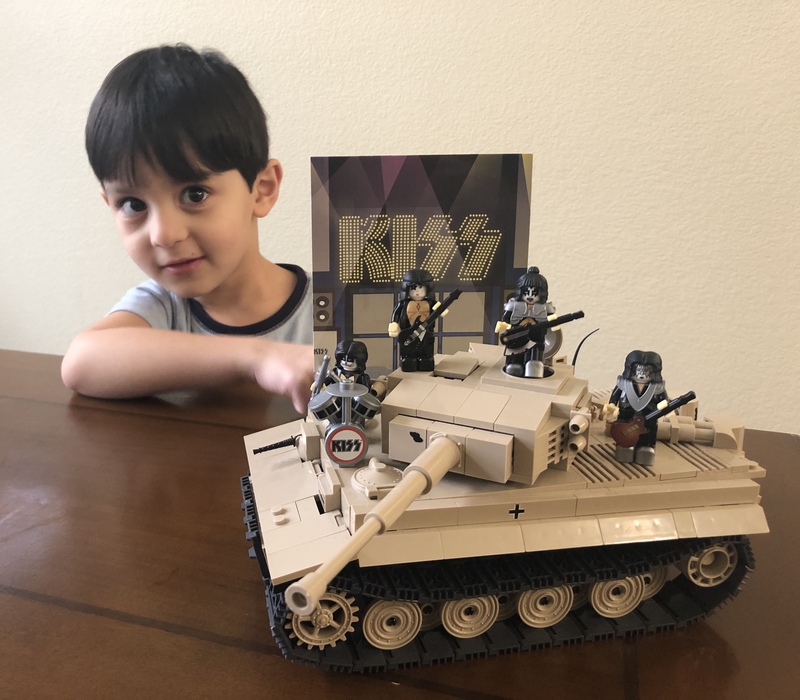 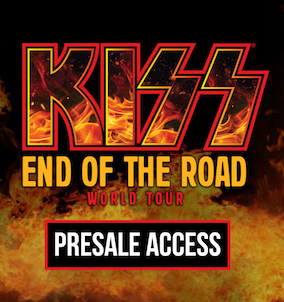 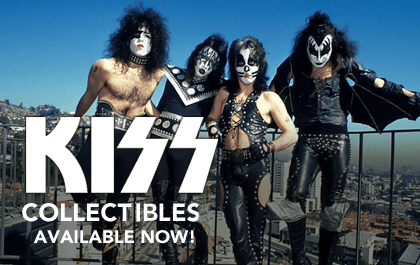 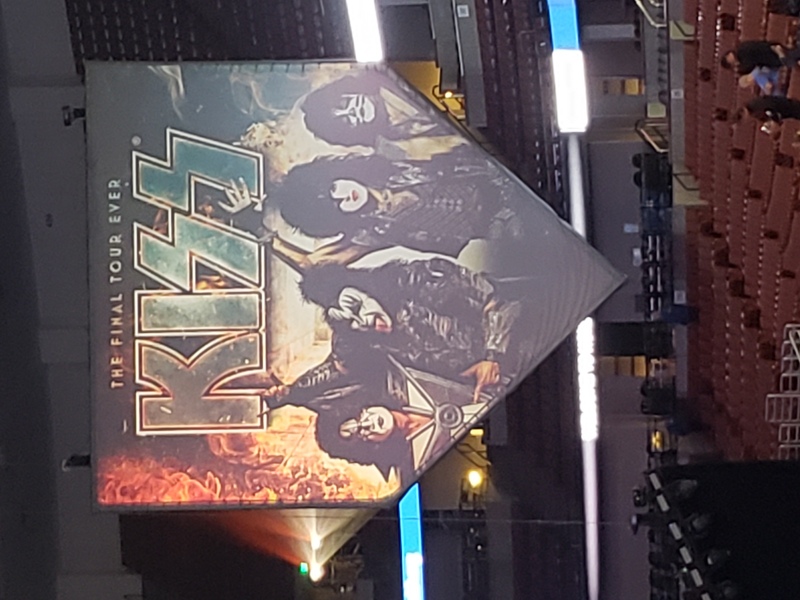 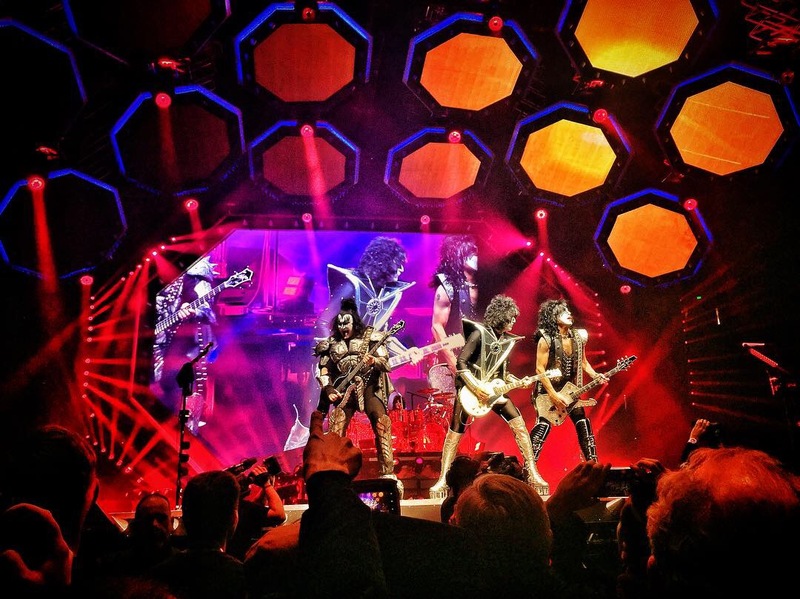 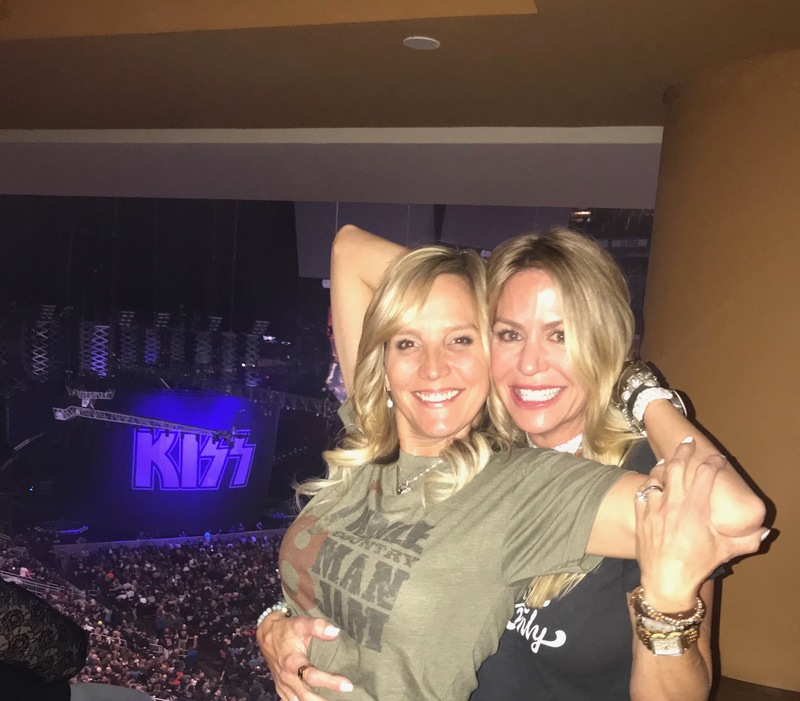 Ready for the KISS Army! 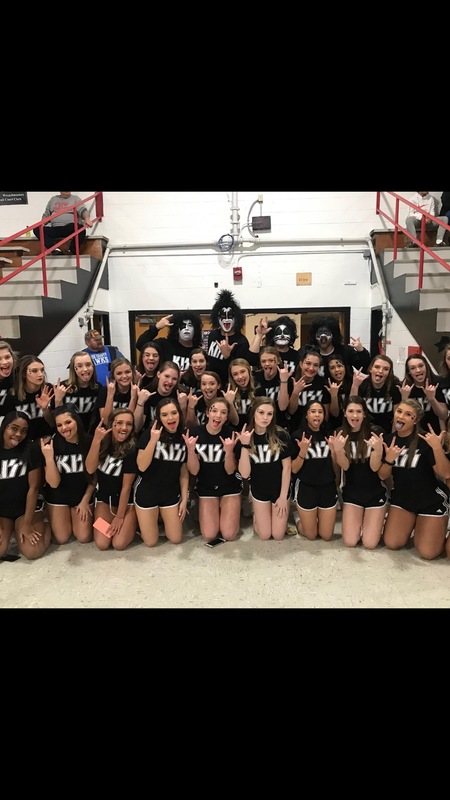 Taylor County KY High School KISS NITE!